We are incredibly proud of the high standard we adhere to in all of our work – but don’t just take our word for it. 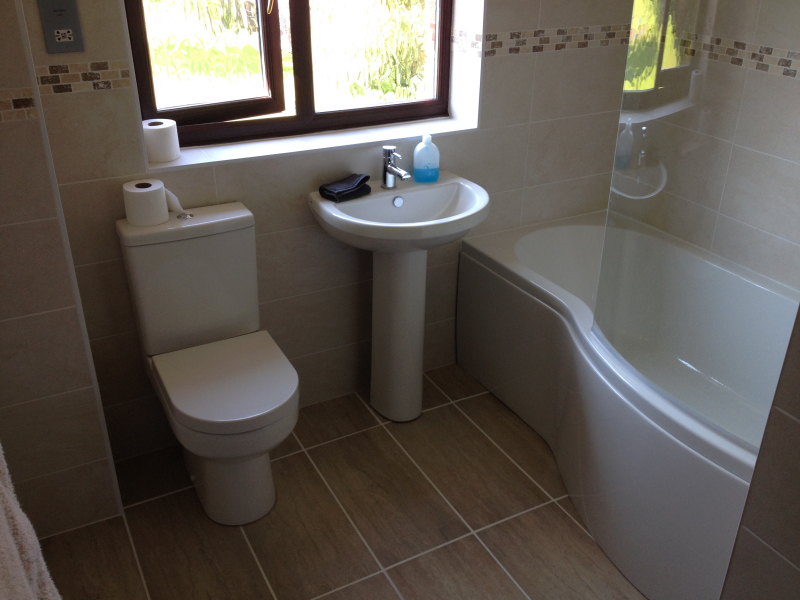 Take a look at some recent projects that we have completed and talk to our customers. We shall be happy to put you in touch. To strip out existing kitchen and fit client supplied new kitchen. 4 Bedroom detached, Rectory Farm, Northampton. 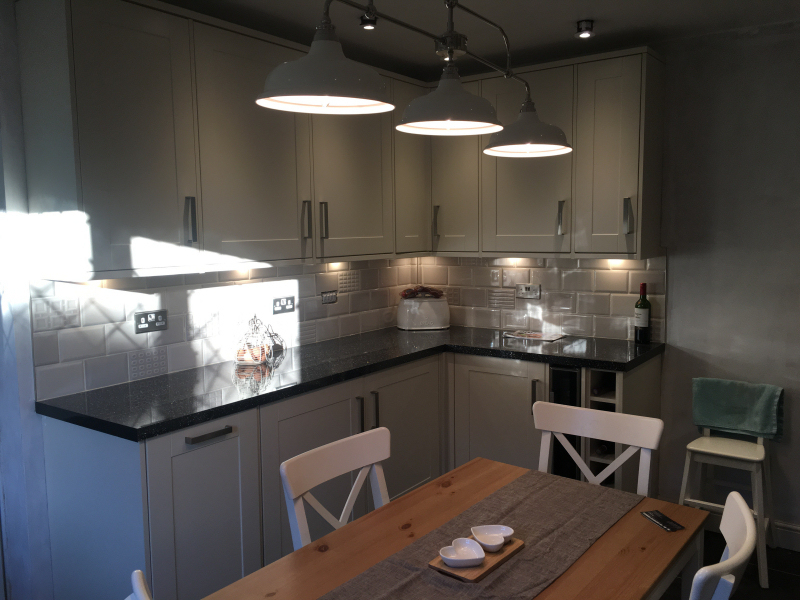 We started by stripping out the existing kitchen, including taking down the ceiling in order to access services…read more. 4 bedroom detached, Rothersthorpe, Northamptonshire. This is a project for a repeat customer who is familiar with the quality of our work. We removed the existing…read more. 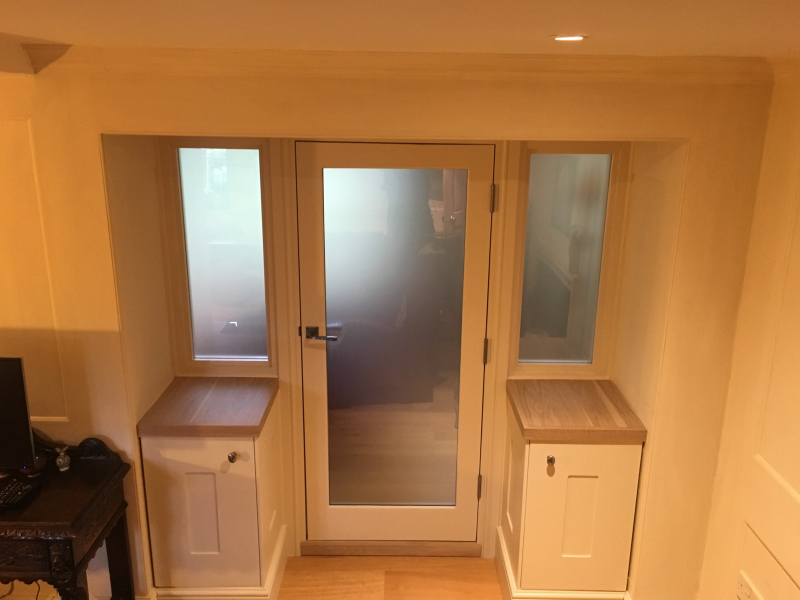 The client asked us to design a partition between two rooms that gave privacy whilst providing as much natural light as possible…read more. To re-build garage after fire damage. 3 bedroom detached, Little Preston, Daventry. 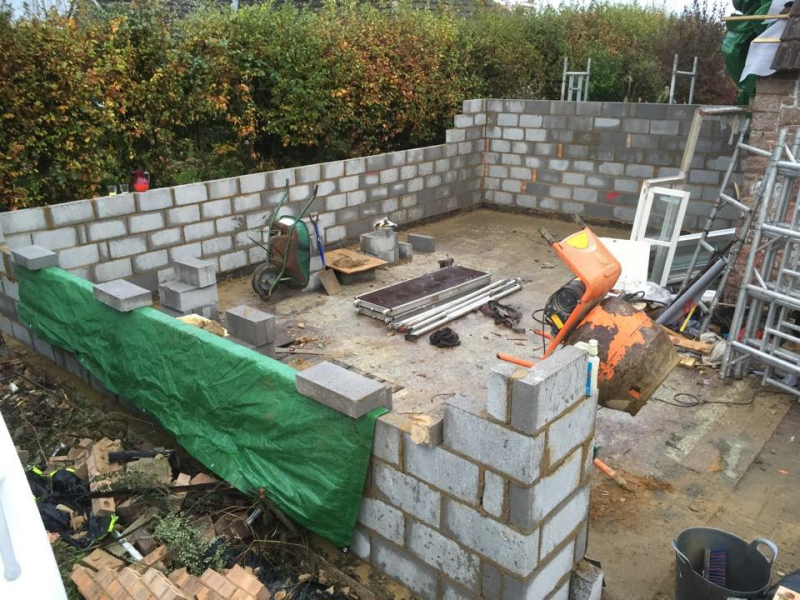 Unfortunately this property suffered the effects of a house fire from a pottery kiln that was used in the garage…read more.